Join us at Vinos as we travel through Russian River Valley’s Green Valley. 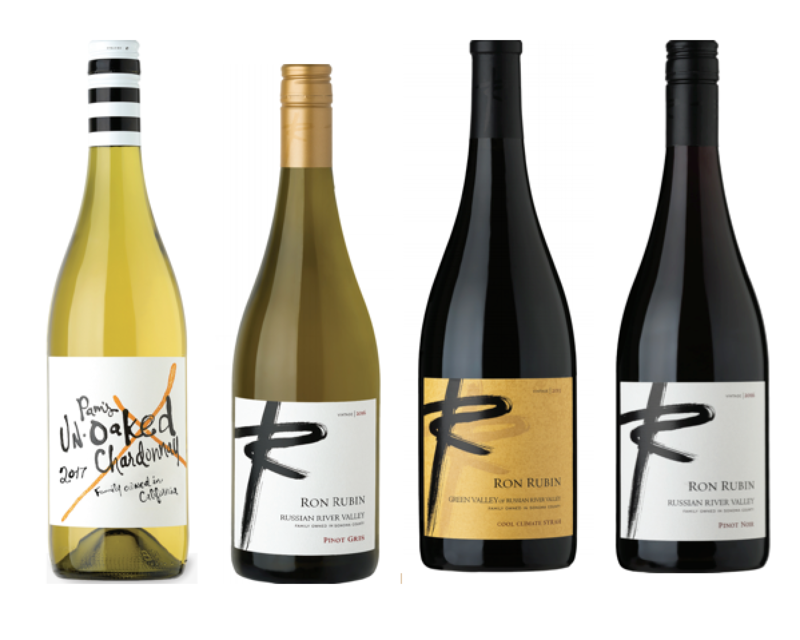 Ron Rubin’s Estate is being featured Friday, November 2 from 6-8pm. Each wine will be paired with passed tapas. Tickets are $10 at the door for the special tasting.